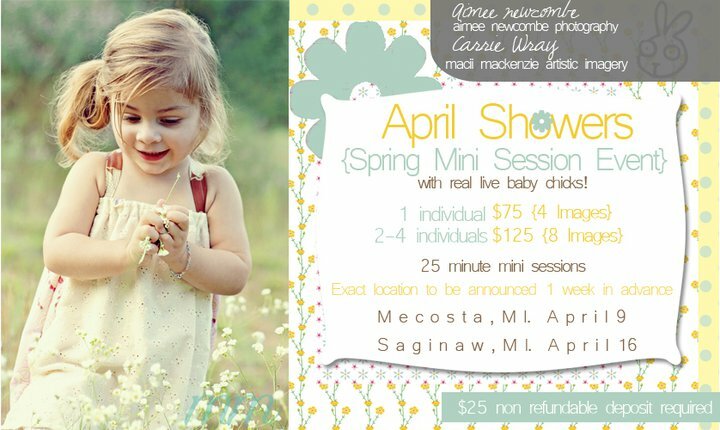 I am so excited to be teaming up with the super talented Carrie from Macii Mackenzie Artistic Imagery for this Spring Mini Session! Check it out & reserve your spot today. You can email me @ sreal02@yahoo.com for details & session time availability.